To Jess and the team. Thank you very much. Your service is friendly, professional, committed and reliable. 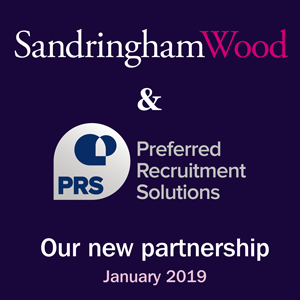 Sandringham Wood are the best recruitment company in this sector. Best wishes & thanks.